Product prices and availability are accurate as of 2019-04-18 01:56:25 UTC and are subject to change. Any price and availability information displayed on http://www.amazon.com/ at the time of purchase will apply to the purchase of this product. 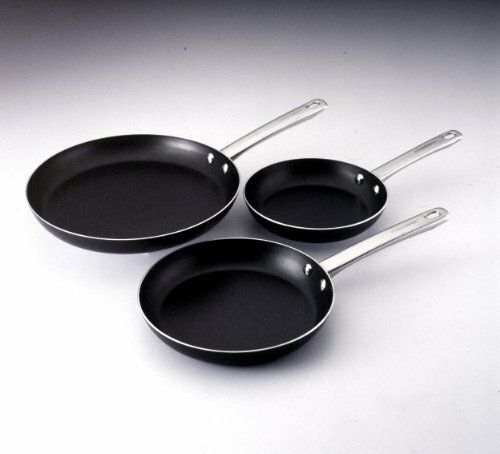 Stock your new kitchen or fill in the gaps of your existing cookware collection with the Farberware Kitchen Ease 3-pc. 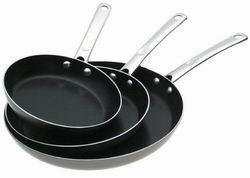 8", 10" and 11" Skillet Set. 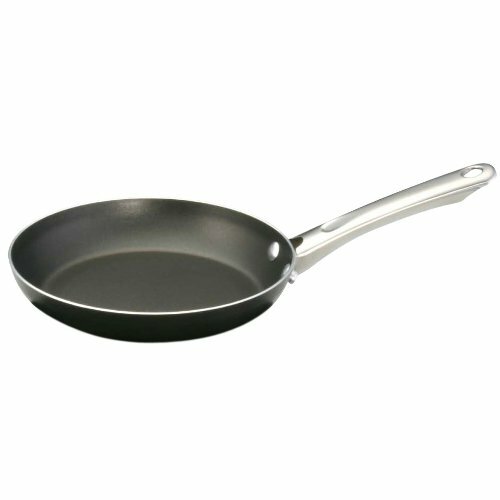 Featuring nonstick interiors and exteriors for easy cleanup and to help keep meals lower in fat, these skillets each have a machined base to ensure they sit evenly on the stovetop. 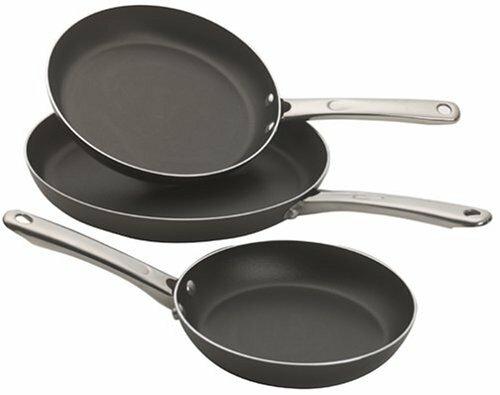 Meanwhile, the sleek cast stainless steel handles are dual riveted to provide a comfortable grip and ensure safety when moving these pans from one kitchen station to another.